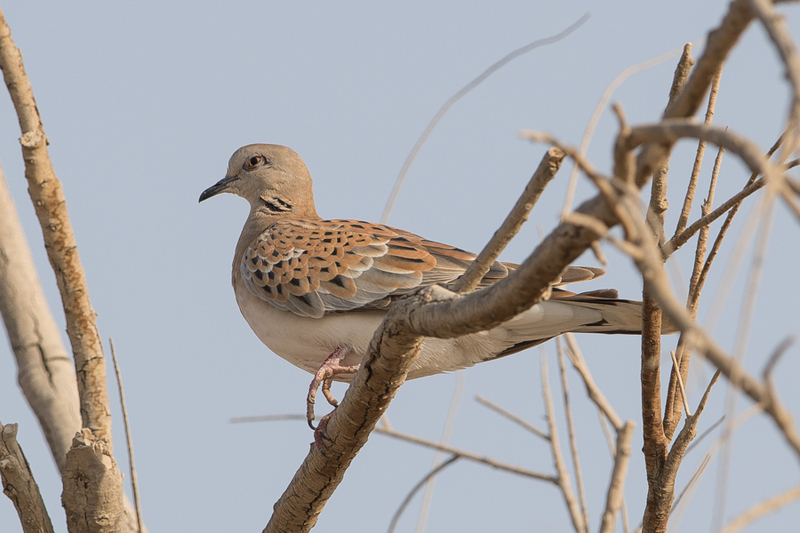 The European Turtle Dove is a long-distance migrant breeder across much of central and southern Europe, Central Asia, the Middle East and North Africa, wintering mainly in the Sahel zone of Africa. The species is in serious decline because of loss of suitable habitat in both the breeding and non-breeding range, unsustainable levels of hunting on migration and disease. 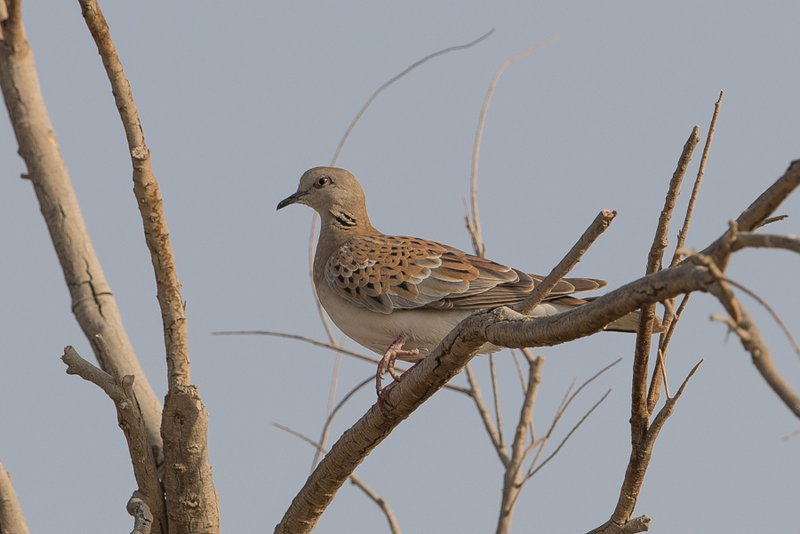 In Saudi Arabia the species breeds in very small numbers but is mainly a passage migrant. 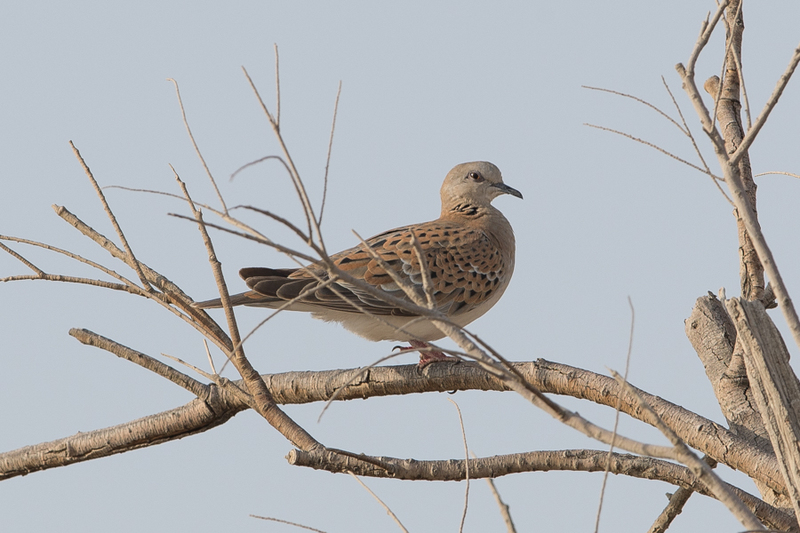 Numbers seen in recent years on migration in the Kingdom seen to also be declining with the bird seen near Jubail the first record for me this autumn.